A lifetime wouldn’t be long enough to take in everything London has to offer, with the the city’s must-see attractions spanning Medieval castles, music venues and museums. One of the most recognisable sights of London, St Paul’s Cathedral has been a feature of the city’s skyline for more than 300 years. 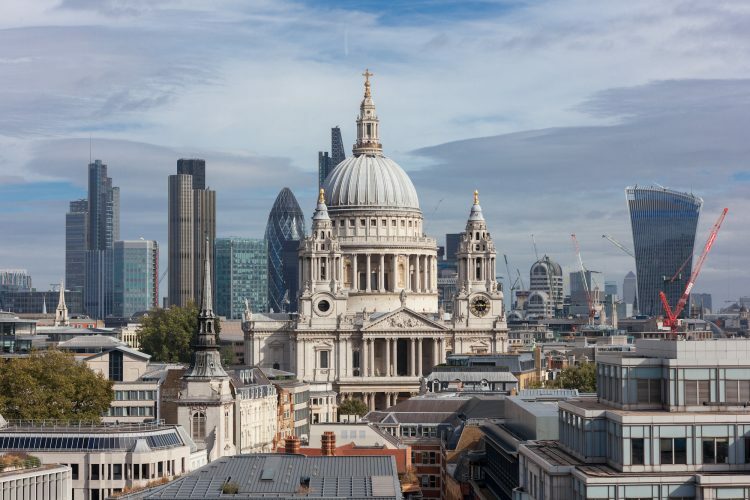 Designed in the English Baroque style by Sir Christopher Wren, St Paul’s is the highest point of the City of London, the second-largest church building in the UK (after Liverpool Cathedral) and a Grade I-listed building. Doors open for sightseeing from 8.30am, and the £18 price of admission includes entry to the cathedral floor, crypt and the three galleries in the dome. Admission also includes multimedia guides and guided tours. On Sunday, the cathedral is only open for worship. Kew Gardens is London’s largest UNESCO World Heritage site and holds the most diverse botanical and mycological collections in the world. Some 30,000 types of flowers and plants and 14,000 trees live at Kew, and its staff are constantly leading the field in botanical research. 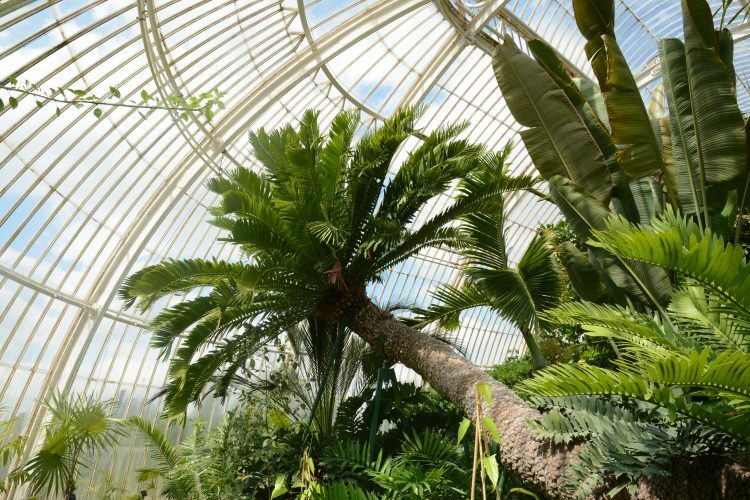 Don’t miss the newly refurbished Temperate House – the world’s largest Victorian glasshouse. More than 750 species from around the globe have made London Zoo their home. It’s the world’s oldest scientific zoo, with the menagerie of animals previously living at the Tower of London being transferred to the zoo’s collection back in the 19th century. 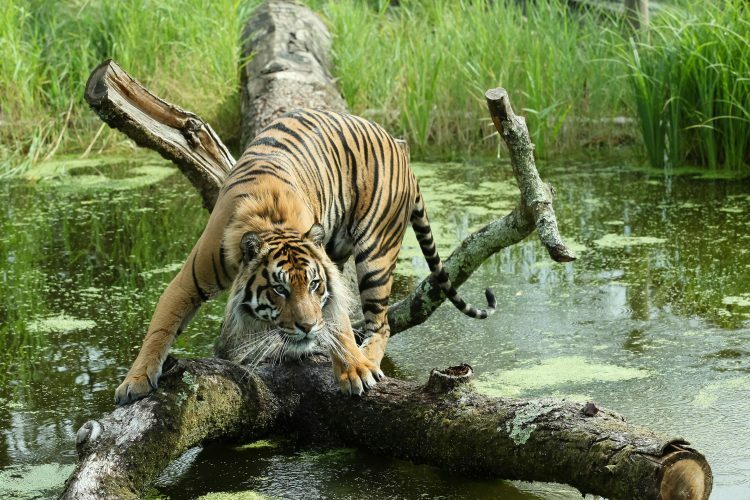 Self-guided safari tours include discussions about the animals, while the zoo’s Theatre of Life performances provide a pleasurable insight into the animals’ behaviour. The World Food Market ensures guests are well fed with an array of delightful dishes. 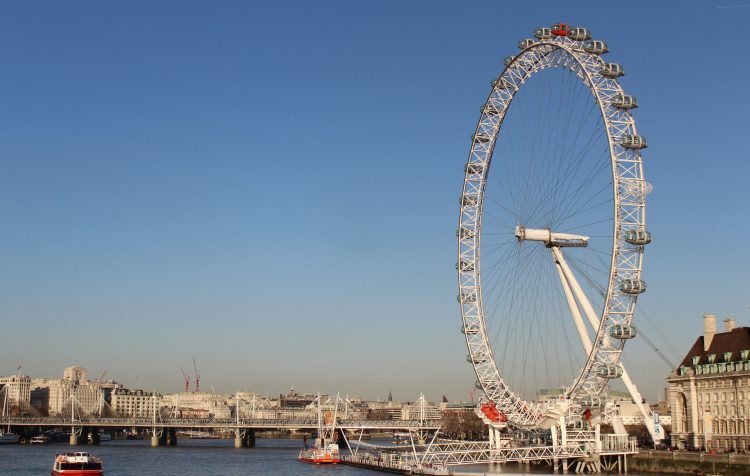 It’s no wonder that the London Eye is the UK’s most popular paid tourist attraction – it’s the perfect place to get a bird’s-eye view of the city’s contemporary architecture, including The Shard and the Walkie Talkie. It was the world’s tallest Ferris wheel when it opened in 2000, but the giant structure was eventually surpassed by China’s 160-metre-high (524 feet) Star of Nanchang in 2006. 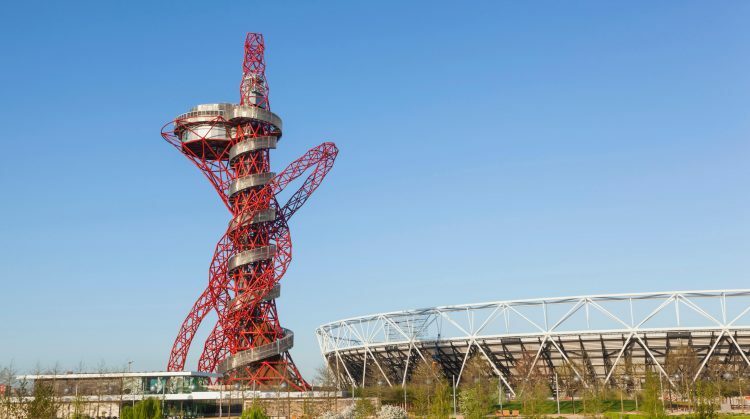 This eye-catching structure designed by Anish Kapoor was built in 2012 to mark the Olympics, which took place mostly in East London. The ArcelorMittal Orbit sculpture and observation tower sits in the Queen Elizabeth Olympic Park in Stratford and is the UK’s tallest sculpture. It’s also now the world’s longest and tallest tunnel slide, thanks to the addition of a slide in 2016 – it’s a great spot to see a sweeping panorama of the city. 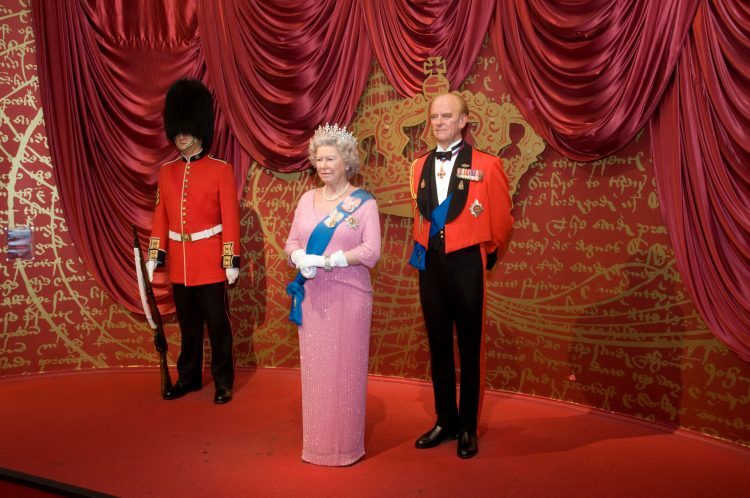 The global museum chain for life-size replicas of celebrities and historical icons, London’s Madame Tussauds waxwork museum is one of the most popular on the planet – possibly because of the quick rate it gets new celebs up and posing. You can pose with the Queen, meet Meghan Markle or take a selfie with Benedict Cumberbatch. 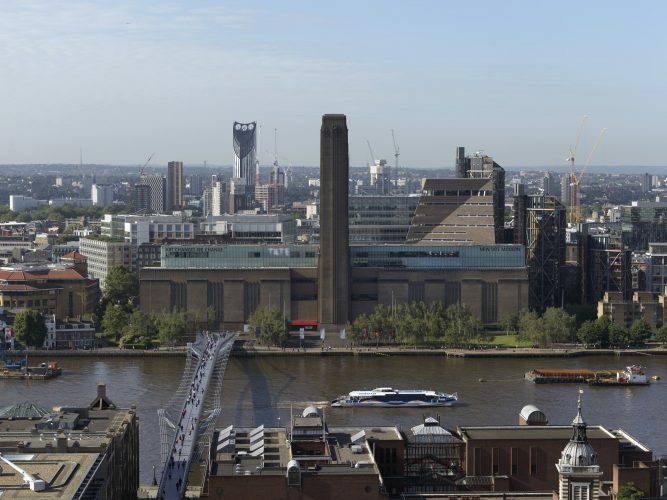 Tate Modern is a shining star in London’s incredible creative art scene. With groundbreaking installations and an ever-changing programme of exhibitions all housed in a breathtaking building, no trip to the capital would be complete without a visit here. 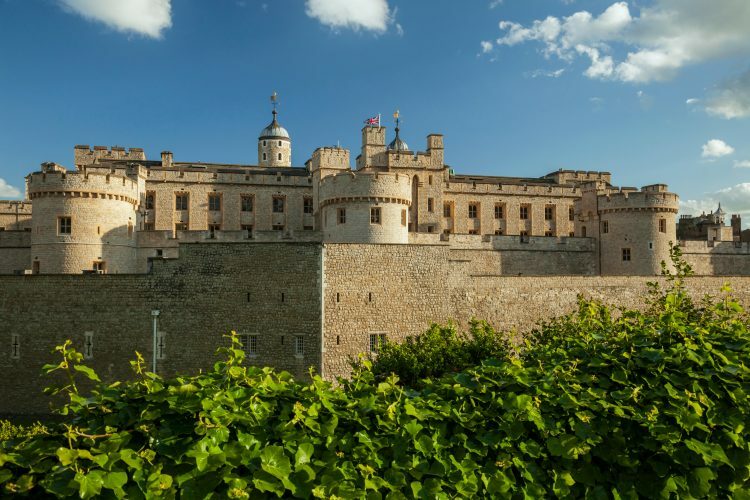 The Medieval Tower of London was built by William the Conqueror in 1078 and for nearly 1,000 years has played a pivotal role in the British monarchy. Once a palace, it was used as a prison for a couple of centuries (Elizabeth I even did a stint here before she became queen). It’s also been the Royal Mint, but today it is the home of the Crown Jewels. 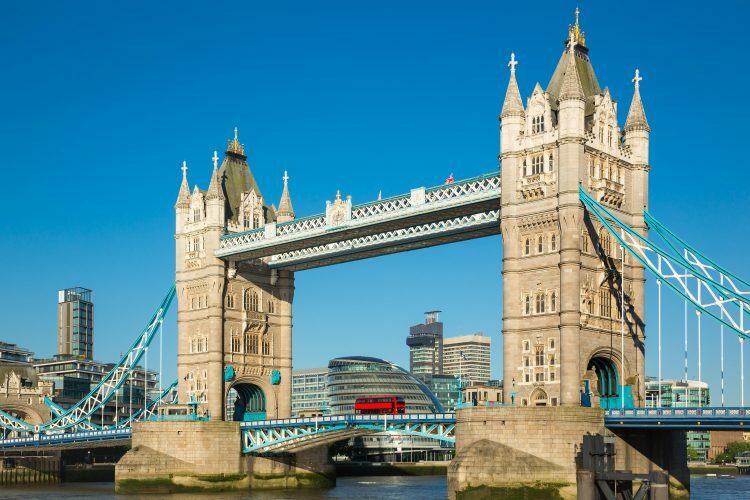 Today, Tower Bridge is a cherished symbol of London that is recognised all over the world, but the initial reception of the bridge was negative. Constructed between 1886 and 1894, Tower Bridge was built to ease congestion on the roads, while the bascules ensured that ships could still access London’s docks farther upriver. Red, white and blue paint were added to the bridge for the Queen’s Silver Jubilee celebrations in 1977, but during the 2010 restoration of the bridge, only blue and white paint were used. Right next door to the London Eye is the SEA LIFE London Aquarium, home to one of Europe’s largest collections of global marine life. Great for kids, the large tanks and varied species ranging from sharks to penguins will keep everyone amused, especially on a rainy London day. 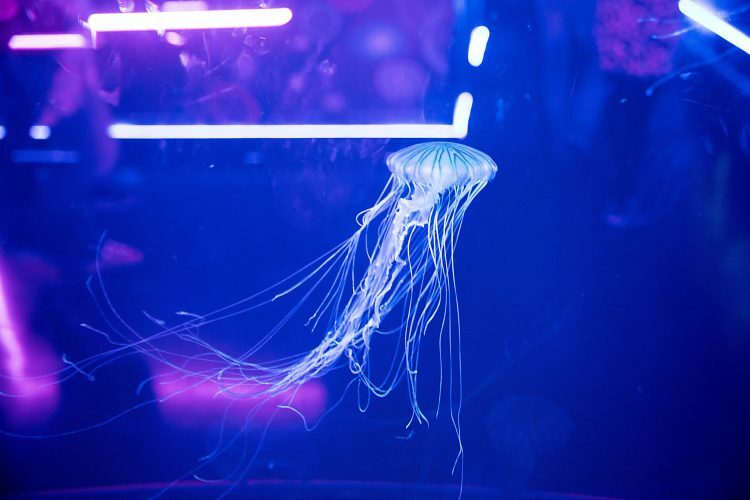 It even boasts the UK’s largest jellyfish experience – sting free, of course. More than 200 years old, this vibrant non-profit independent theatre is ideal for catching a five-star performance without the West End price tag, with tickets available from just £10. 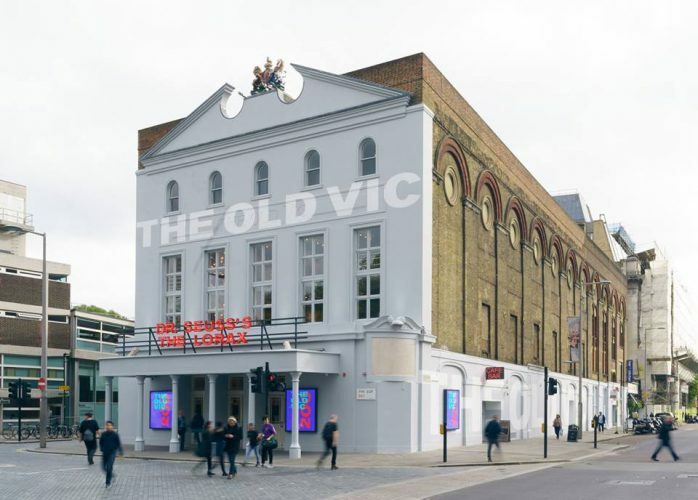 The Old Vic dates back to 1818, originally named the Royal Coburg Theatre, and has since been renamed multiple times. In recent years, many A-list actors have taken to its stage, including Kristin Scott Thomas, Daniel Radcliffe, Ralph Fiennes and Kim Cattrall. 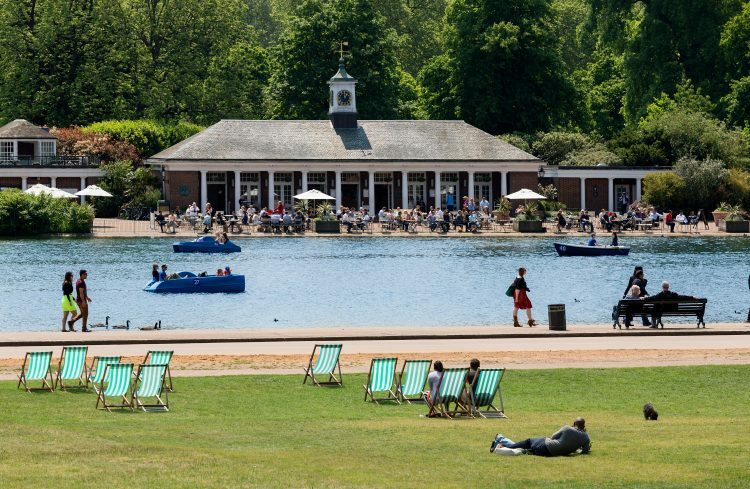 One of London’s most expansive green spaces, this Grade I-listed Royal Park is also linked to Kensington Gardens and Green Park. While you’re there, admire the Victorian splendour of the Albert Memorial, and get your royal fix at the splendid Kensington Palace. Alternatively, head to the Serpentine Galleries for some world-class contemporary art. 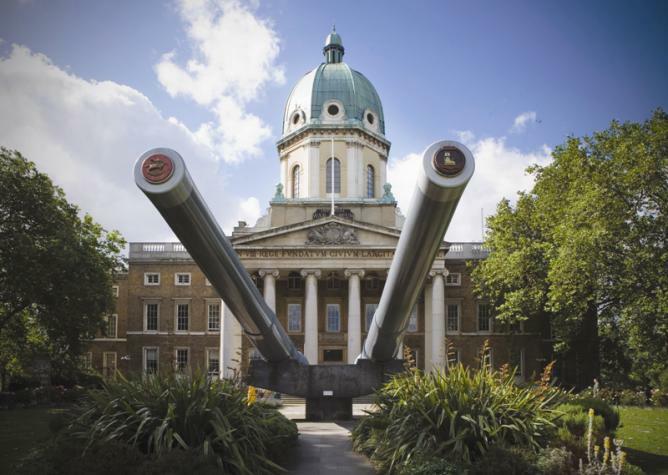 Over at Lambeth North, you’ll find the Imperial War Museum, dedicated to recounting the trauma and history of not just the two world wars, but also other, lesser-known wars from the past couple of centuries. Find tanks, planes and rockets alongside stirring photography exhibitions that change every few months. The stretch of the River Thames from Waterloo to Tower Bridge is known as the South Bank and is always busy with strollers and runners, art lovers and music fans. 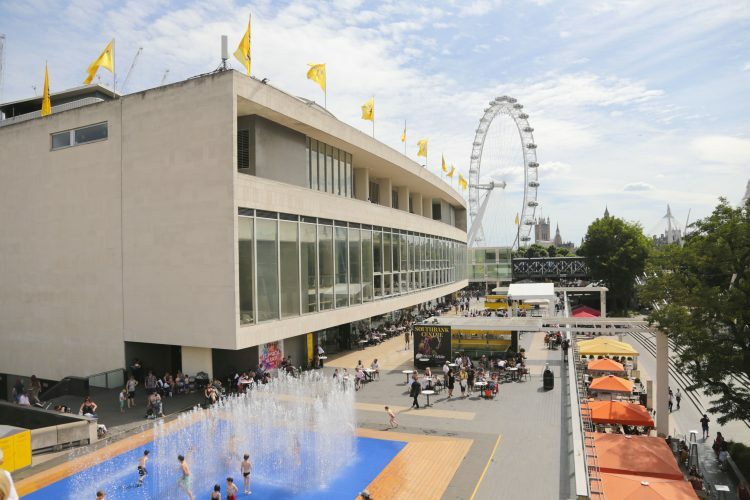 Along the walkway you’ll find an array of architectural masterpieces, including the Brutalist National Theatre and Southbank Centre, the low-slung British Film Institute, the industrial-looking OXO Tower and Tate Modern, plus Shakespeare’s Globe. For many, a stroll along the South Bank is as London as it gets. 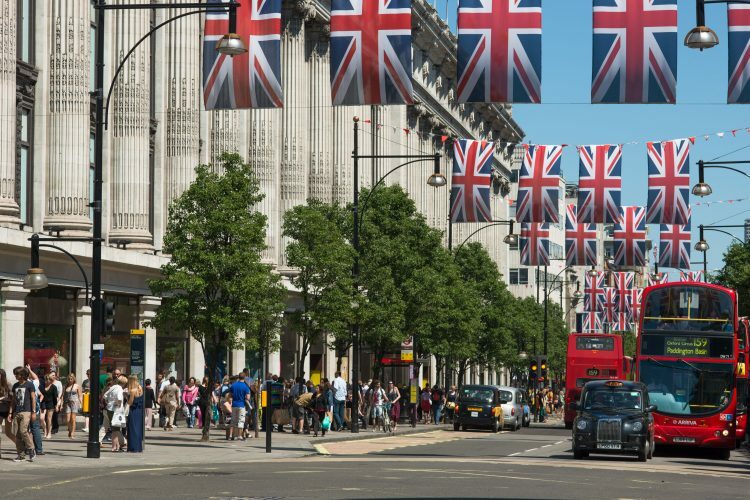 Oxford Street is London’s long-standing home of retail, mixing high-street stores with designer boutiques on the fringes of trendy Soho and upscale Marylebone. You’ll find British department stores like Liberty and Selfridges, as well as legendary toy store Hamleys on nearby Regent Street. Buckingham Palace has served as the royal family’s living and working quarters since the reign of Queen Victoria, who moved the royal court here upon her accession in 1837. The building’s origins are relatively modest: the original Buckingham House was constructed by the Duke of Buckingham in 1703 on privately owned property and was later transferred to the crown during the reign of George III to become Queen Charlotte’s private residence. 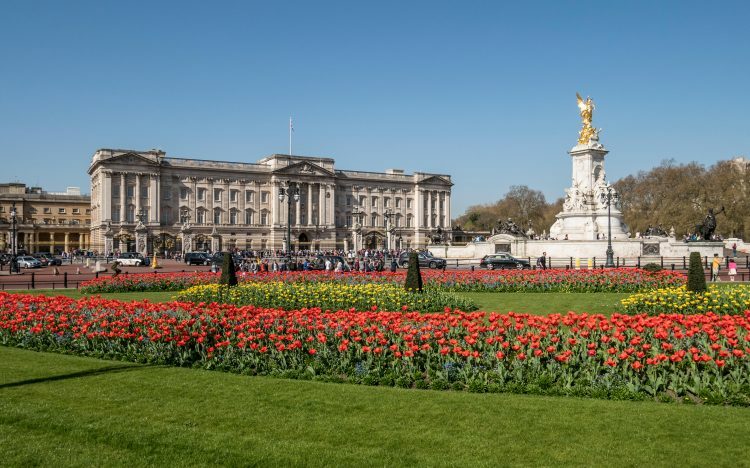 Today, the palace is actually owned by the British state and has become a tourist hotspot and a quintessential symbol of Britain, with key attractions such as the Changing of the Guard. A union between history and the modern day, Buckingham Palace is both the weekday home of the Queen and Prince Philip among others and the workplace of approximately 800 people. What list would be complete without The Shard? Italian architect Renzo Piano – who’s famous for a multitude of world-class designs, from the Centre Georges Pompidou in Paris to the New York Times Building in Manhattan – is responsible for this impressive building. All of his hard work has paid off. 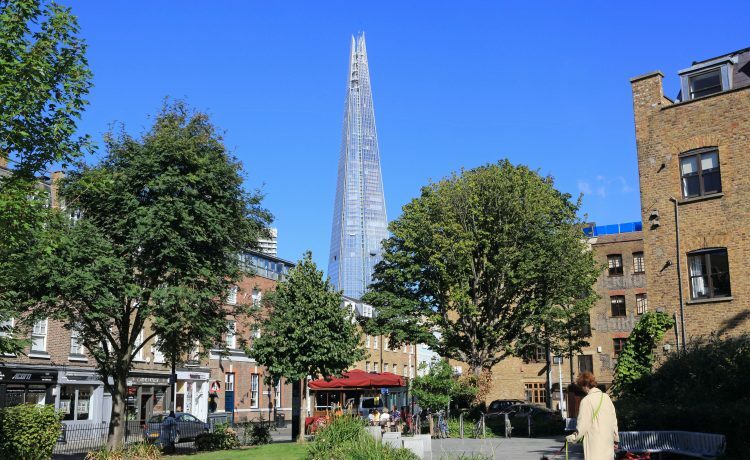 The Shard is immensely popular, even with cynical Londoners, and its 13th-floor restaurant and 69th-floor viewing platform attract both locals and tourists. 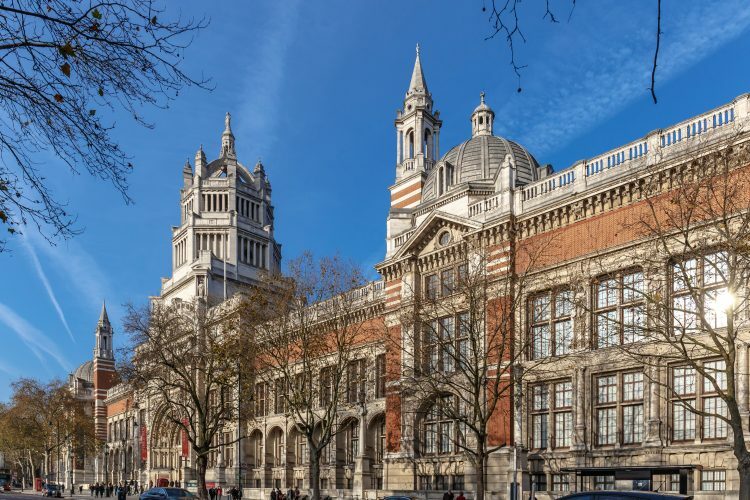 The Victoria & Albert Museum is a world-renowned destination for art and design that is home to more than 2.3 million objects, chronicling 5,000 years of human growth and creativity. From ancient ceramics and a cast collection of world-famous statues to cutting-edge fashion and priceless jewellery, the V&A encompasses a range of displays capturing the world’s history through art and cultural artefacts. Founded in 1753, the British Museum was the first national public museum in the world, and today it is Britain’s most visited with more than 7 million visitors per year. 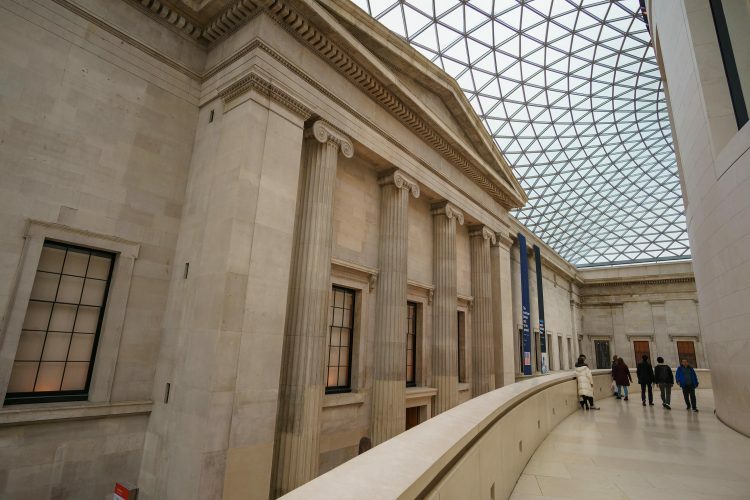 Entry has always been free at the British Museum and includes access to the institution’s most important and sought-after acquisitions, such as the Rosetta Stone, Parthenon sculptures and Ancient Egyptian structures. The museum is an architectural gem itself, with the newly refurbished Queen Elizabeth II Great Court a highlight. London’s premier concert venue, the Royal Albert Hall is a gorgeous example of the investment in arts made in Victorian London. 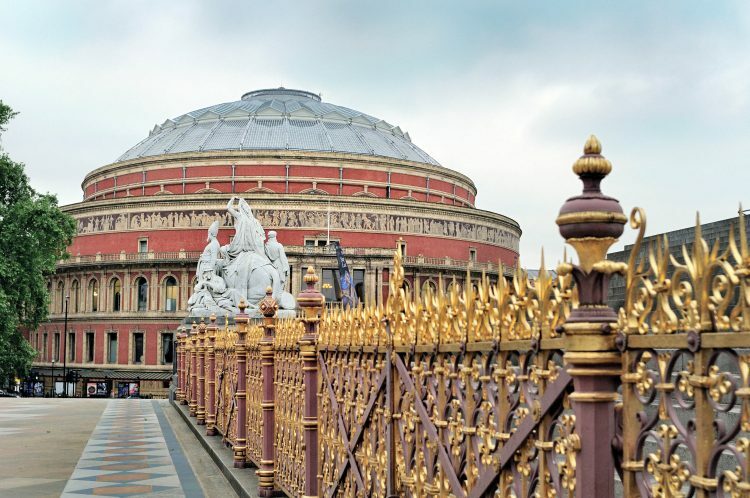 Since 1871, it has hosted some of the biggest names in classical and modern music and has held the annual Proms concerts since 1941 and the BRIT Awards.